Perfect for old and new TMNT fans! 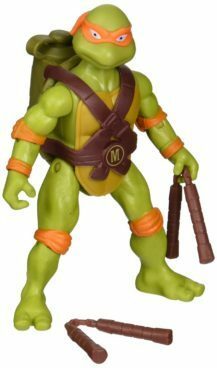 Order the Classic Spittin’ Michelangelo Action Figure for Just $3.20! (Reg. $12) This Add-on item ships with any qualifying order of $25+.